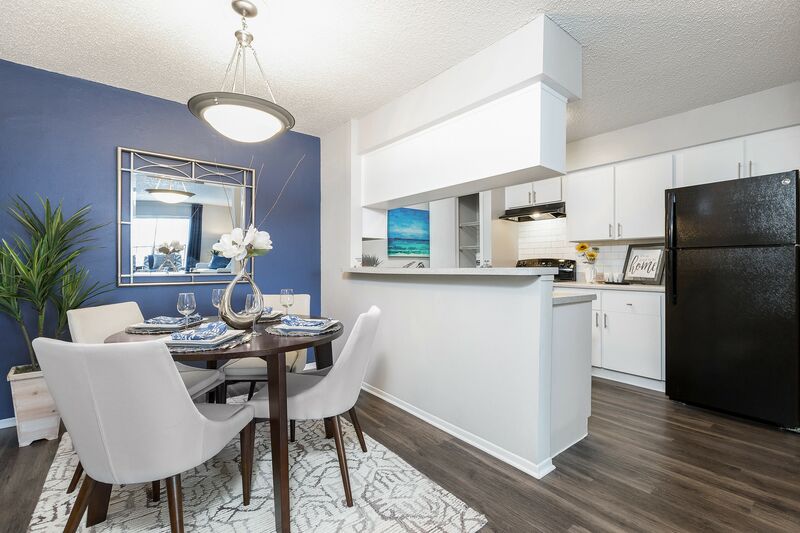 If a modern apartment home in a luxury community setting is what you’re after, then you’ll find your ideal living solution at Avion at Carrollwood. 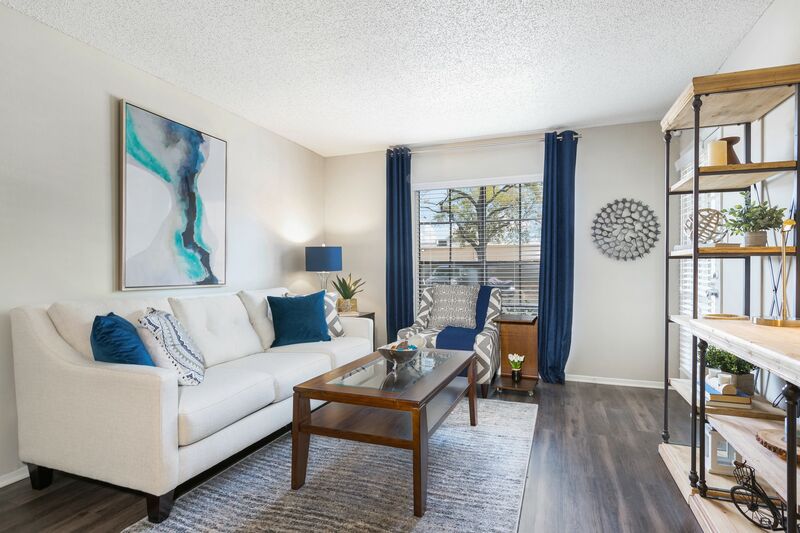 Featuring renovated 1 & 2 bedroom apartments for rent in the Carrollwood neighborhood of Tampa, FL, our home spaces boast modern features and designer-inspired finishes. Enjoy chic wood-style flooring, classic plantation-style blinds, and a modern kitchen with updates throughout. 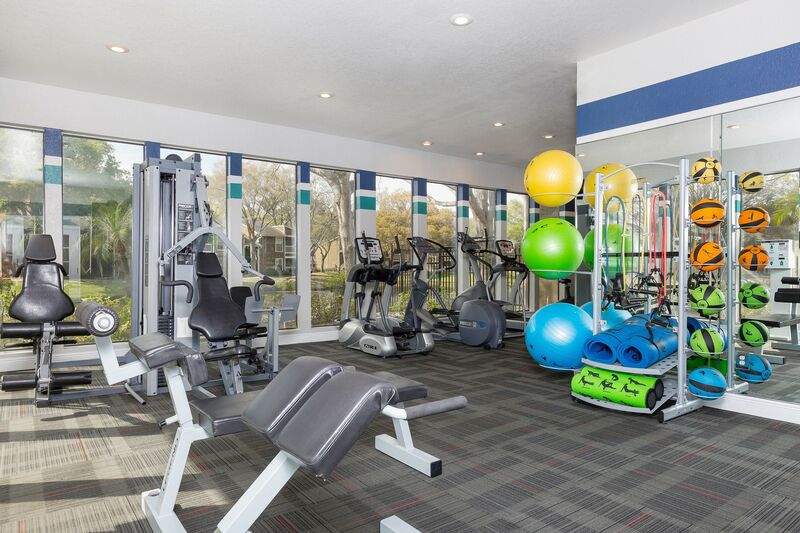 Outside your home, you can take advantage of lifestyle amenities like the 24-hour fitness center, newly designed clubhouse, and poolside cabanas. 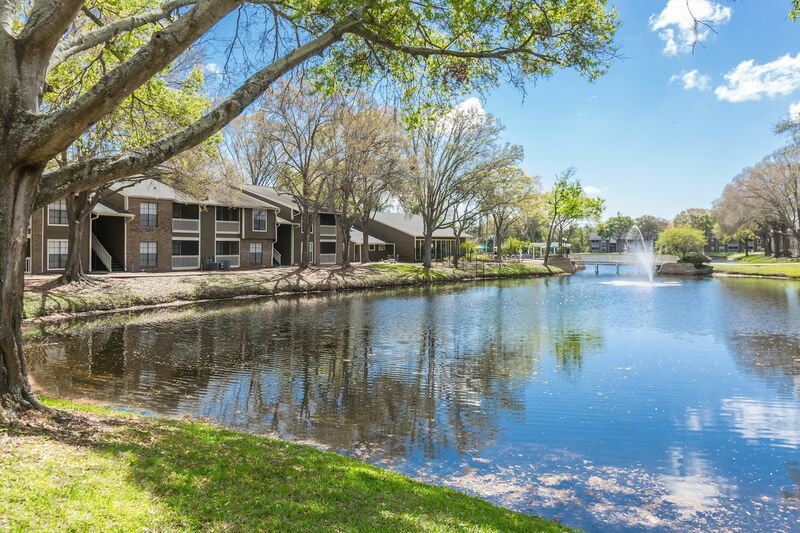 Avion at Carrollwood is located in the vibrant Carrollwood neighborhood with easy access to major roadways, such as Dale Mabry Highway, Veterans Expressway, and I-275. Not only can you enjoy simplified commutes to school, work, and all around Tampa, you can easily walk to neighborhood hot spots for food, fun, shopping, and more. It’s waiting for you here at Avion at Carrollwood. Are you looking for an apartment that’s more than just, well, an apartment? 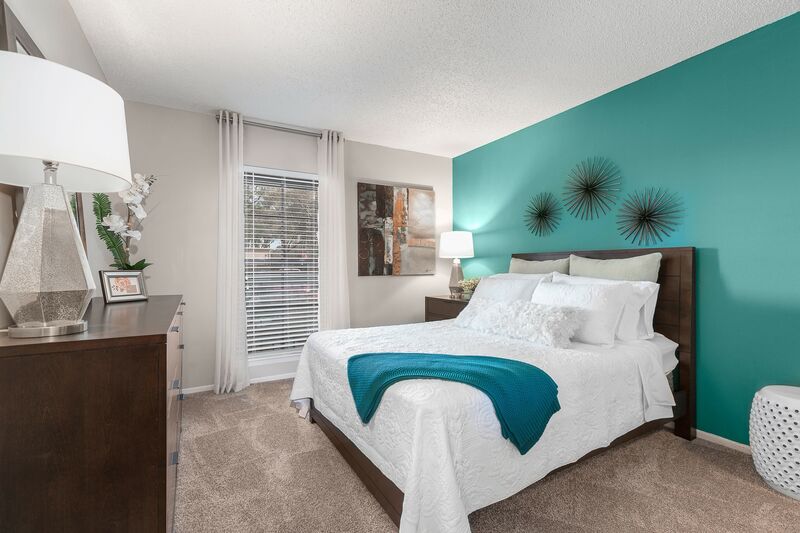 The 1 & 2 bedroom Tampa homes for rent at Avion at Carrollwood have the spaces and features you want, plus the everyday conveniences and modern amenities that help make each day just a little bit sweeter. Think about the relaxation potential of that glistening swimming pool and sundeck with designer lounge. Imagine how excited your dog will be as they run through the on-site bark park with agility equipment. No matter how you like to spend your downtime, you’ll find the right space for you in this community. 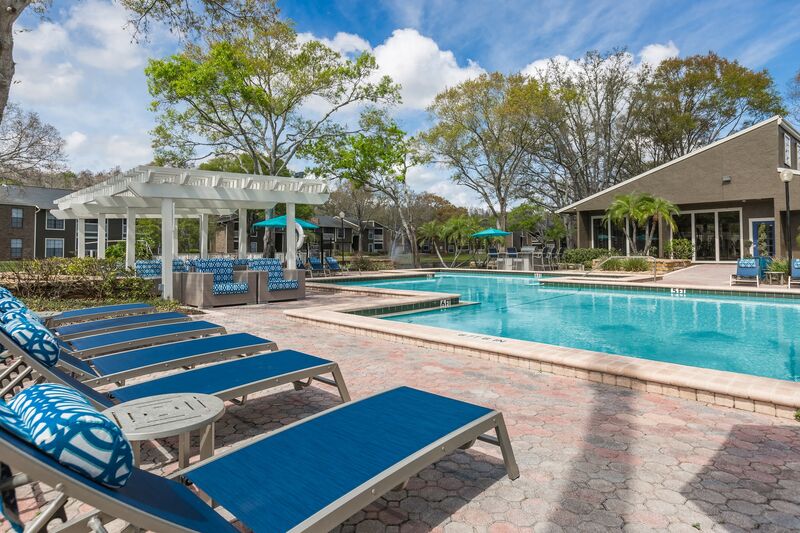 Avion at Carrollwood is excited to offer pet-friendly apartments for rent in Tampa, Florida, with an on-site bark park with agility equipment and nearby pet stores.